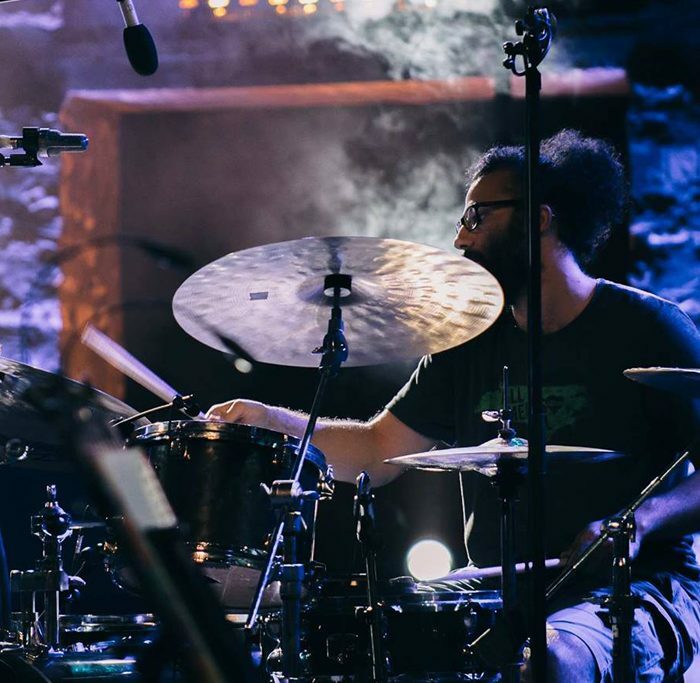 Tarek Fahham is one of the most important drummers around Aleppo, which for a long time was considered to be the capital of Jazz music in Syria. 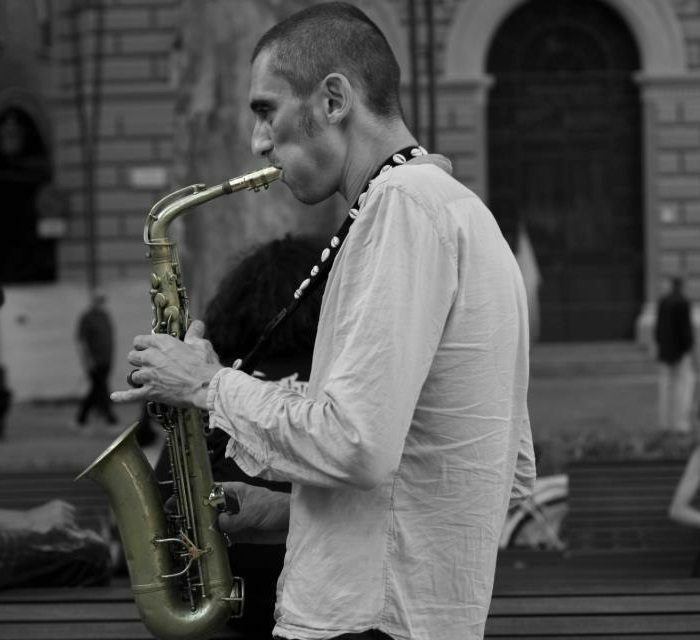 Tarek has witnessed the golden age of Jazz in this city. He learned to play guitar when barely 12 years old. 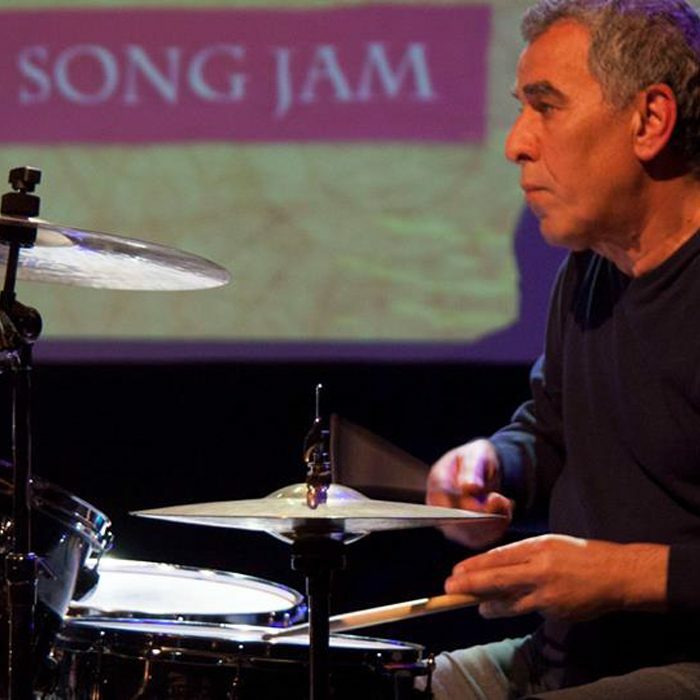 At the age of 16 he became a drummer and was taught music theory by Vatche Yeramian, one of the most influential personalities in the history of contemporary music practices in Syria, who also founded the first Syrian Big Band in 1978. 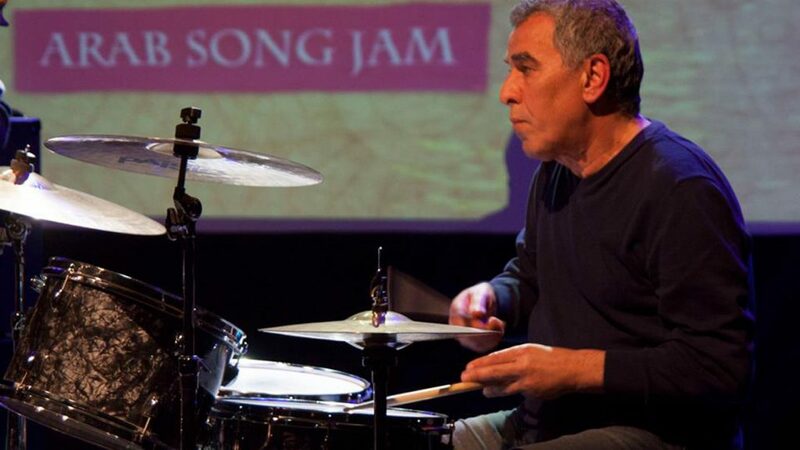 In 1974, at the age of 18 years, Tarek started his professional music career playing the drums in various local nightclubs with guest artists from France and the United Kingdom. He toured with Western bands to perform in nearby cities such as Amman and Iraq. Thereafter he performed with the Big Band of the Artists’ Syndicate of Aleppo for three continuous years. In 1981, he moved to Greece, where he worked for two years in Athens’ famous Copa Cabana Nightclub, performing alongside world-class artists. 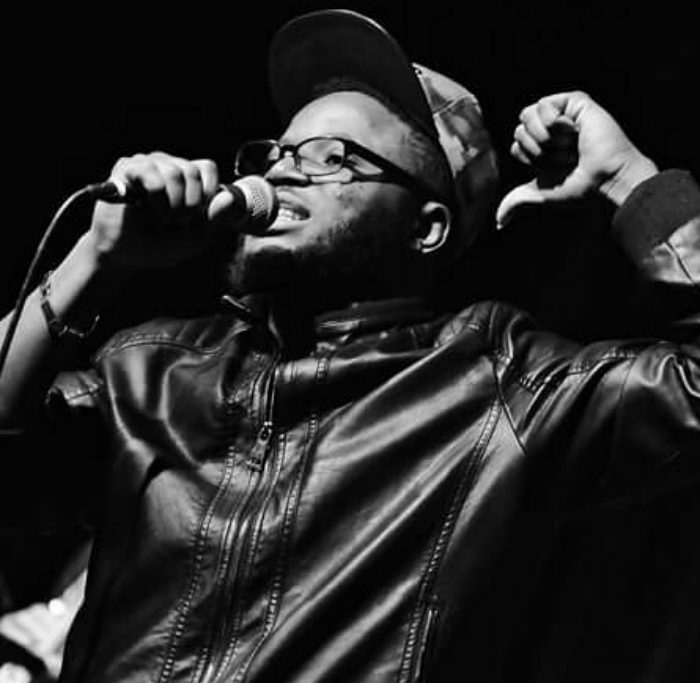 When he returned to Aleppo, he formed a band called Aleppo Jazz Quartet and performed various styles of Jazz, including Afro-Cuban and Latin sounds. This band was playing until the Gulf War began in 1990. Tarek moved on to perform alongside famous Arab stars such Nour Mhanna. In 1992, he met Garo Salakian and Asem Buni, two well-known Jazz musicians. Together they started playing Jazz again in places like the Goethe Institute and the French Cultural Centre in Damascus. At the age of 42, Tarek toured the United States of America, performing with both local and foreign artists. 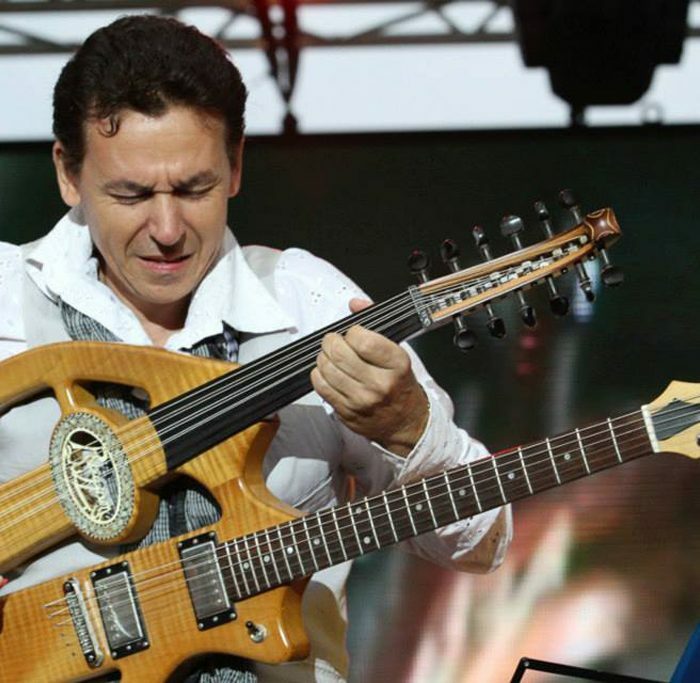 In 2005, he was asked to play for the Syrian Swiss Jazz Orchestra by the Higher Institution of Art in Damascus. Tarek performed with the orchestra for four years, playing in Syria, Austria, and Germany. Throughout his career, Tarek has played in countries all over the world, the USA, France, Germany, Austria, England, Australia, Greece, The United Arab Emirates, Cuba, Venzuela, Tunis, Algeria, Morocco and Egypt, among many others. 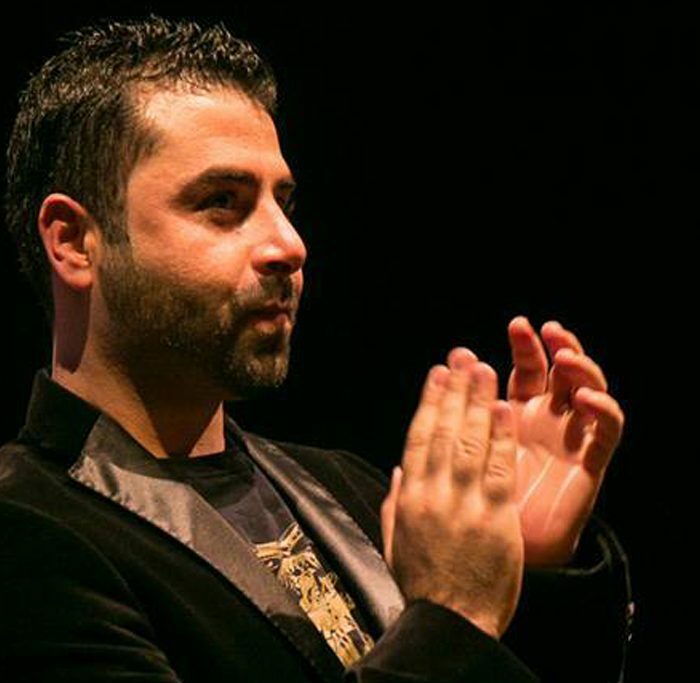 He has performed or recorded with artists like Ziad Al-Rahbani, Nour Mhanna, Ragheb Alama, Asala, Chab Khaled, Rami Sabri, Fula Al-Jaza’iriyah, Lina Chamamian, Ryan, Amadeus Dunkle, Lyle Link and many more.